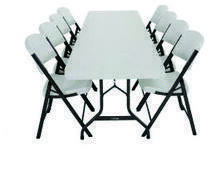 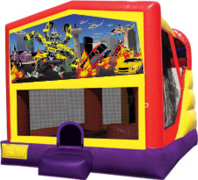 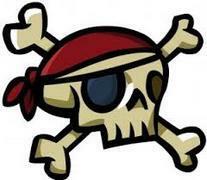 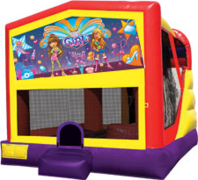 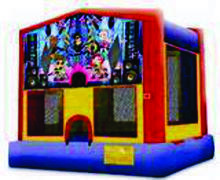 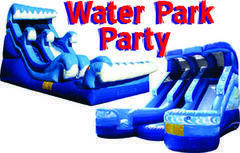 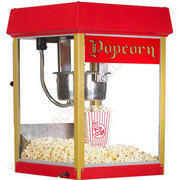 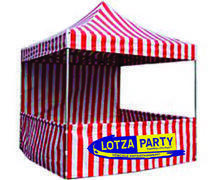 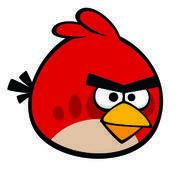 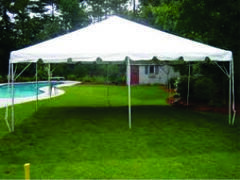 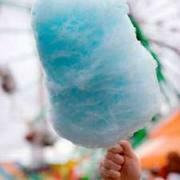 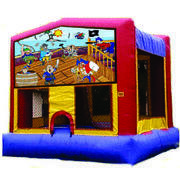 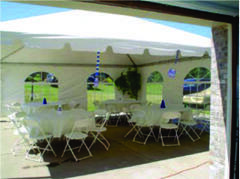 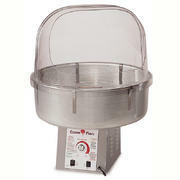 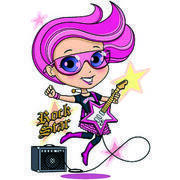 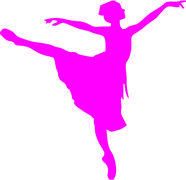 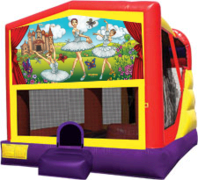 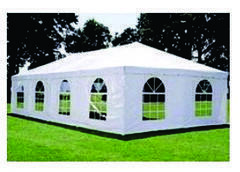 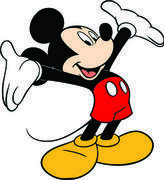 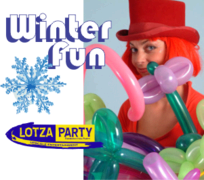 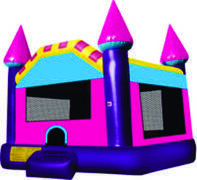 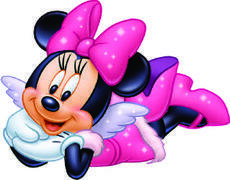 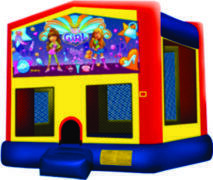 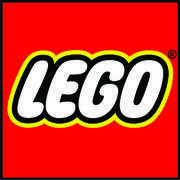 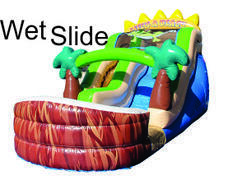 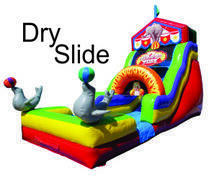 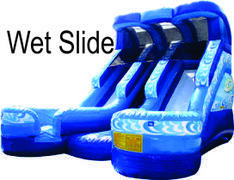 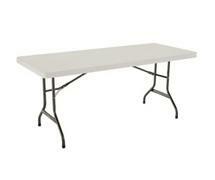 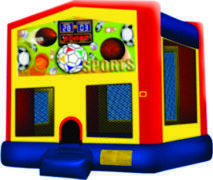 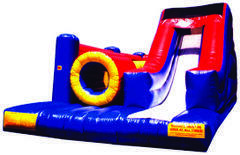 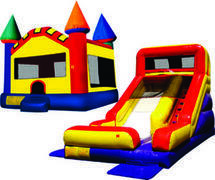 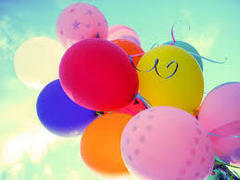 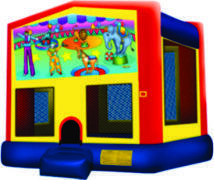 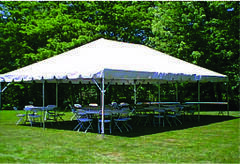 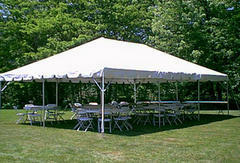 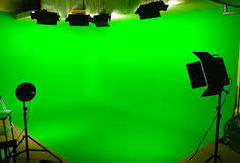 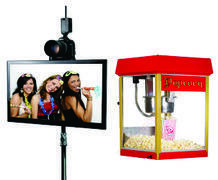 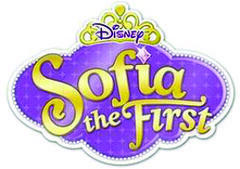 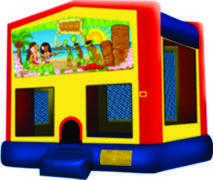 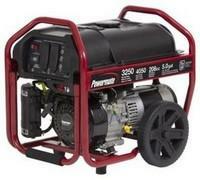 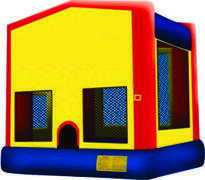 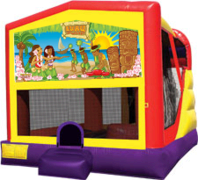 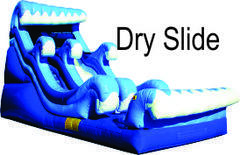 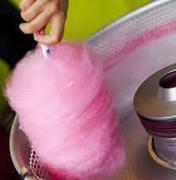 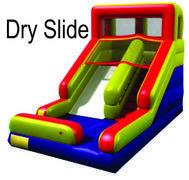 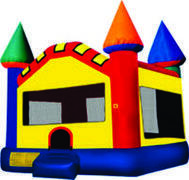 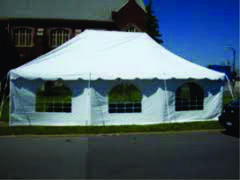 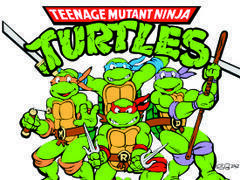 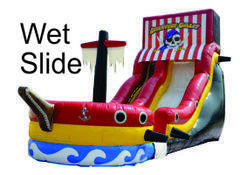 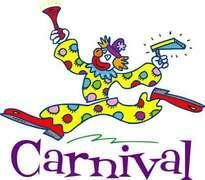 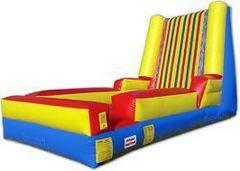 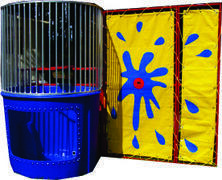 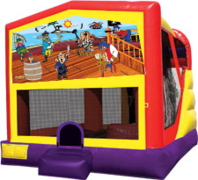 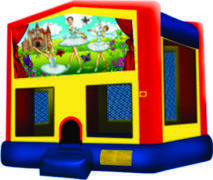 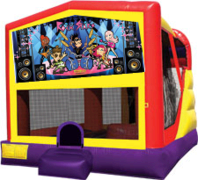 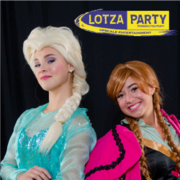 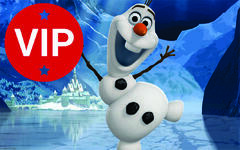 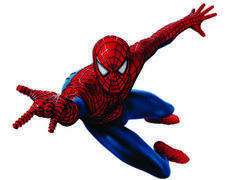 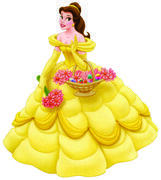 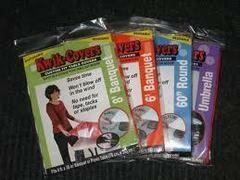 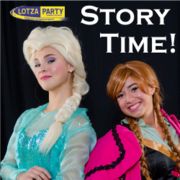 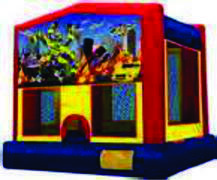 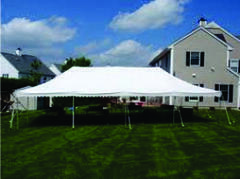 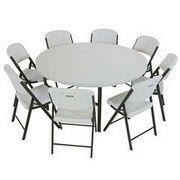 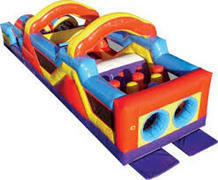 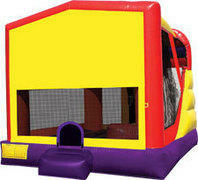 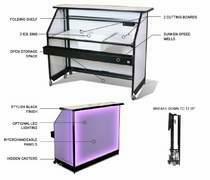 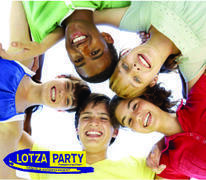 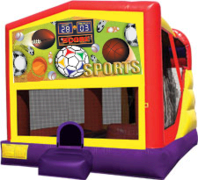 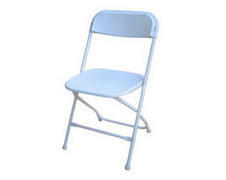 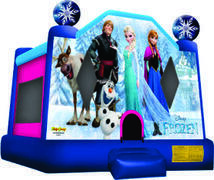 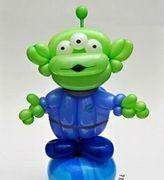 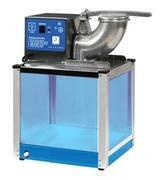 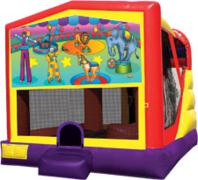 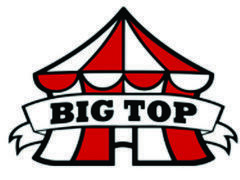 Lotza Entertainment -party and event rentals in NJ, PA, DE, and MD. 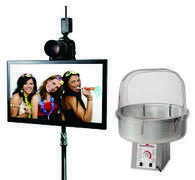 Touch Photo Booth 2 hr. Touch Photo Booth 3 hr. 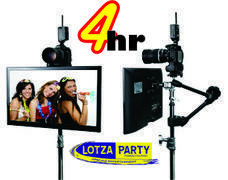 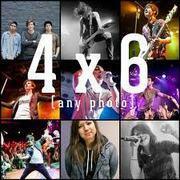 Touch Photo Booth 4 hr.